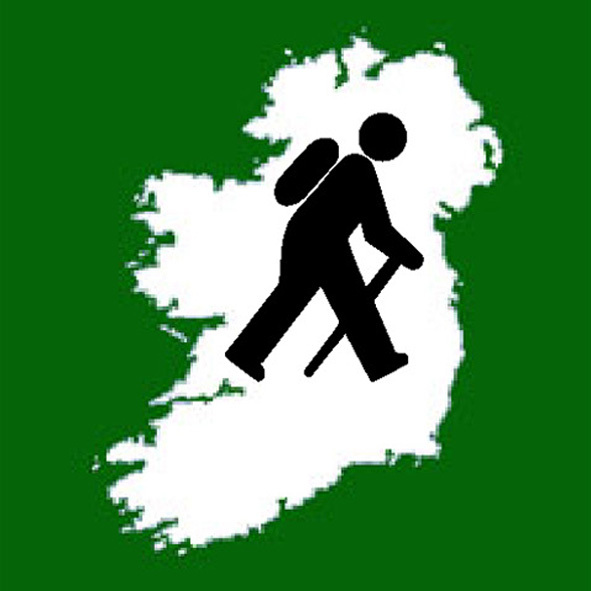 A Major Island High Point is any of the thirty-two summits on the Gribbon list of Ireland's major geographical High Points which represents the highest point on one of Ireland's thirty major islands. These thirty-two locations appear on the list as thirty entries (the extra two locations result from Inishbofin and Gorumna Island each having two options. The sub-list below was first compiled by Kieron Gribbon and was originally published on 5th December 2015. Being the first High Points list ever to be published for Ireland's islands, the Major Island High Points sub-list is also an original standalone list in its own right. To qualify as a major island, an Island must have an area of at least 4km² and / or have a summit higher than 150m. In the High Point Ireland leagues, awards, and challenge initiatives, this entire sub-list is worth a total of 99 points and 6,366 metres. A small number of the Major Island High Points have restricted access. Where these are known to exist, they have been mentioned on the relevant location's webpage. For locations to which access is forbidden or unsafe, it will be acceptable to get as close to the High Point location as is permitted and safe to do so. If it is not permitted or safe to access a High Point location's entire island, a complete circumnavigation of that island in a sea-worthy watercraft manned by an experienced crew will be an acceptable alternative to actually visiting it on foot (photographic evidence will be required if requesting a Certificate of Completion). 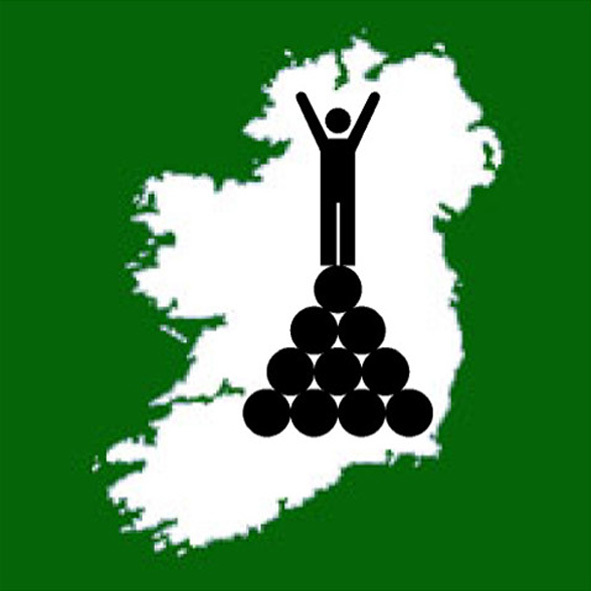 Since the publication of the Major Island High Points sub-list (Ireland's original island High Points list compiled by Kieron Gribbon) on 5th December 2015, MountainViews have created their own version of, what appears to be, an Irish "island" High Points list. This first appeared on their website on 9th May 2017 (a year and a half after the Major Island High Points sub-list was first published). Please note that their list comprises more than 500 "island" High Points, the vast majority of which are merely small patches of rock protruding less than 5m above sea level. Their list is based entirely on research carried out by sea-kayaker and author David Walsh. It is currently unclear how many of these "islands" are submerged at high tide and / or connected to land at low tide (i.e. intermittent islands which present their own dangers). While the MountainViews "island" High Points list may appeal to some watersports and geography enthusiasts, more than 90% of its featured locations are inaccessible to mainstream Highpointeers and the wider land-based outdoor sports community. 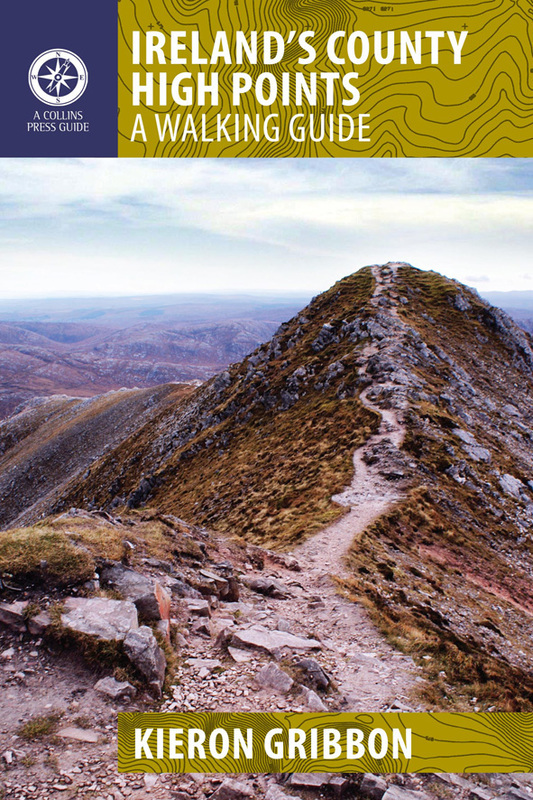 The only Irish island High Points of any real significance to Highpointeers and the wider land-based outdoor sports community remain to be those which feature on the Major Island High Points sub-list below. We invite you to log your Major Island High Point location visits with Peakhunter, our official logging partner. Peakhunter is the world's No.1 peak-logging platform (www.peakhunter.com). The Peakhunter app allows you to create a log entry by simply pressing a button on your smartphone while you are physically present at a High Point location. Download the app here. The Major Island High Point locations have all been added to the Peakhunter database and are ready for you to start logging. The sub-list has been assigned its very own digital badge on the Peakhunter platform. If you complete the list using the app, you will earn the badge for your Peakhunter profile.